Lately I have been lusting after all the Kate Spade stationary and paper goods; but then again what girl doesn’t love all things Kate Spade. 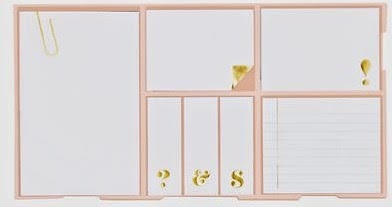 Like her clothing, shoes, and handbags, the Kate Spade Stationary is perfection! 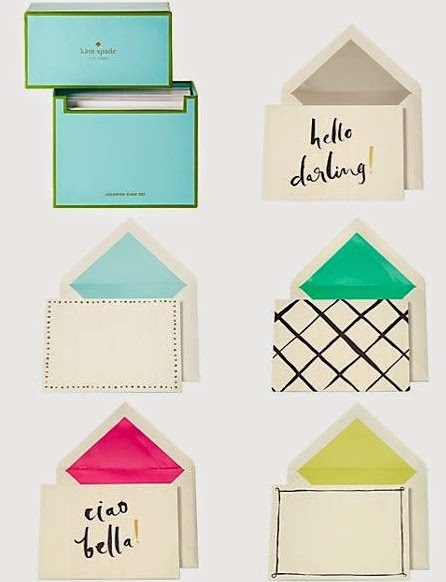 Here are a few of my favorite Kate Spade paper goods. I love the gold on the stationery as well, it really enhances the overall look! 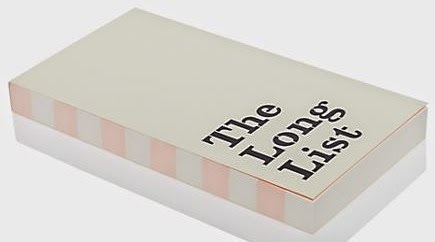 I love Kate Spade's stationary! It is THE cutest :) Those push pins are amazing lol. I think those push pins are adorable! Kate Spade has such beautiful things! It really is almost too pretty to use! A good set of stationary is very important! 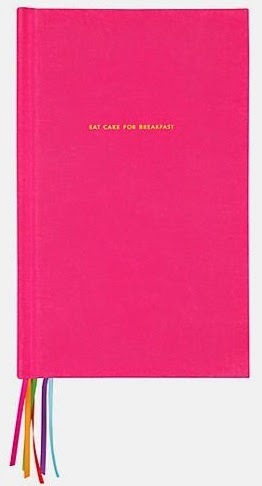 This just reminded me that I seriously need to order my Kate Spade agenda for school. 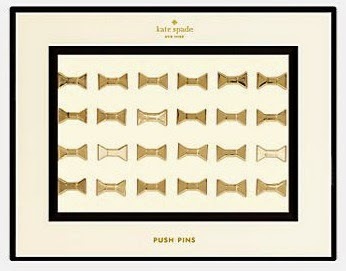 The bow push pins are absolutely darling as well. 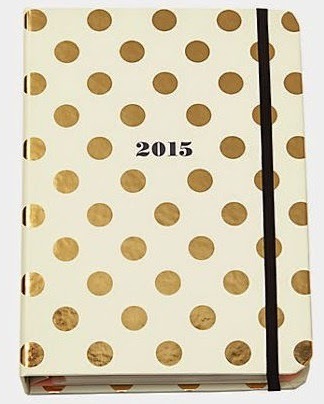 I love the Kate Spade agendas! Love this post!! Great job! I was so tempted to get the Kate Spade Agenda! It's so formal and spacious. I actually got the Lilly Pulitzer Agenda with my friend Anissa! I really like the Lilly Pulitzer agendas as well. I'm actually torn between the Lilly Pulitzer agenda and the Kate Spade. So happy to hear that you enjoy my blog! I hope that you will return and visit again!